Right now, we're offering a $50 MOPS discount just for MOPS members until the doors close on October 3, 2017. 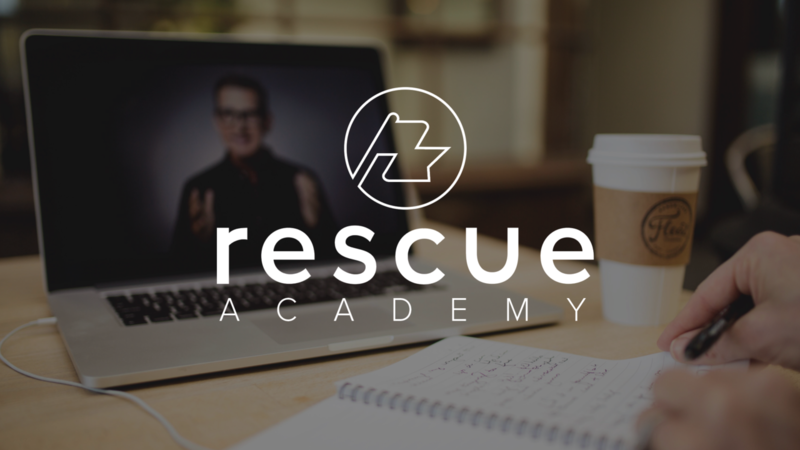 You can get Rescue Academy for a generous discount. Use the code MOMCON17 and register today!